After many years of skepticism and criticism I have succumbed to power of contouring. Yesss…I am a contour convert. Im not talking stripes all over your face with layers of makeup you see on youtube, instagram and too be honest, on a lot of people out there who don’t know how to blend, I’m talking killer cheekbones that look like they’ve been carved by the gods. Contouring is using makeup to enhance the structure of your face by using darker and lighter shades. I believe that in order for it not to look stripy, you need to sculpt with what you already have rather that create angles that dont exist… so basically don’t go crazy with the stripes and work with your natural jawline and cheekbones AND blend like a mofo! Contouring takes practice and I never thought I would have the time to do it as I only have between 7-10 minutes each morning to apply a whole face of makeup. 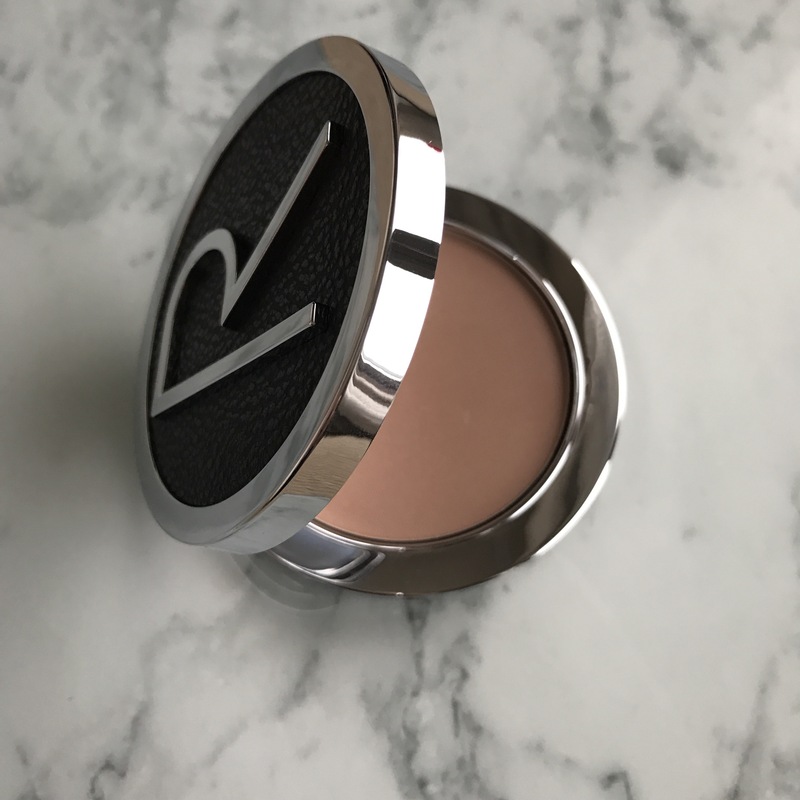 However, last year I had my makeup done at the Rodial concession in Harvey Nichol and one of the makeup artists gently (and quickly) contoured my cheekbones using the Instaglam Compact Deluxe Contouring Powder and it completely changed my face! The Instaglam Compact Deluxe Contouring Powder is what Kim kardashian uses to create her look so it has to be the best right? It works to sculpt and define the facial contours. The soft, high-pigment powder with effective blendability helps to create shadows wherever needed for a sculpted a-list finish. I have started using it every day and it’s so easy to use. All I do is apply one straight stroke under each cheekbone and blend upwards. I then add bronzer and highlighter. It takes seconds proving that it can be done each morning before work for an everyday look. I only add a tiny line but those who wish to have a more of a sculpted look can add more powder to the jaw, hairline and nose. 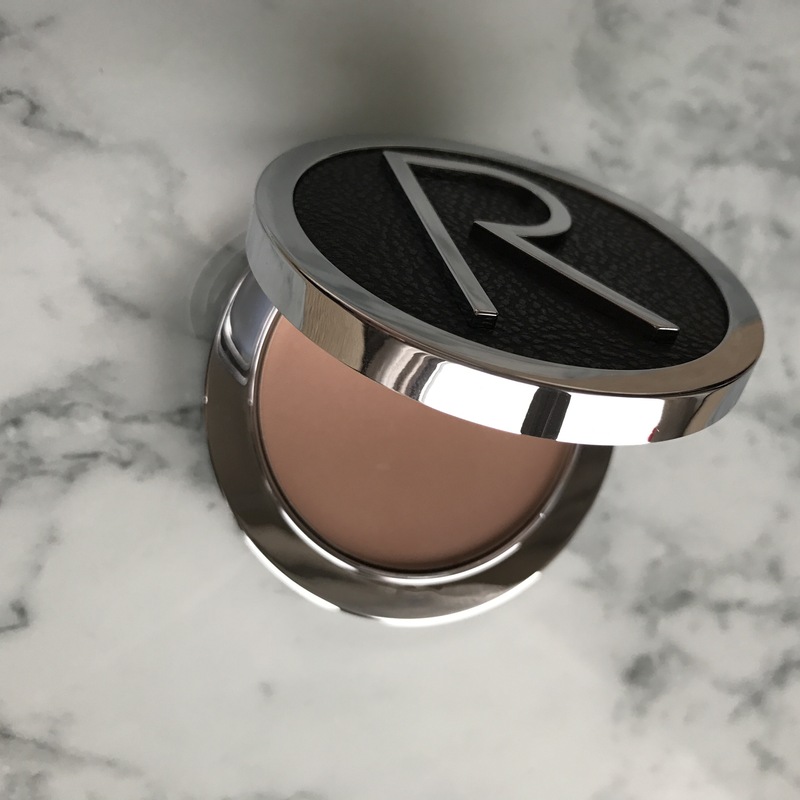 This powder is so pigmented, it lasts all day and you only need a tiny amount. Of course I spend much longer on the weekends and use a cream highlighter before adding this powder. It’s amazing and I can’t go back to a flat face as it has revolutionised my makeup and completely changed my face. Here’s me last week when my contour was looking good. This was a super fast 2 minute job. I highly recommend it, but like eyeshadow, the power is in the brushed so invest in some decent ones or else you’ll end up looking like a tiger.